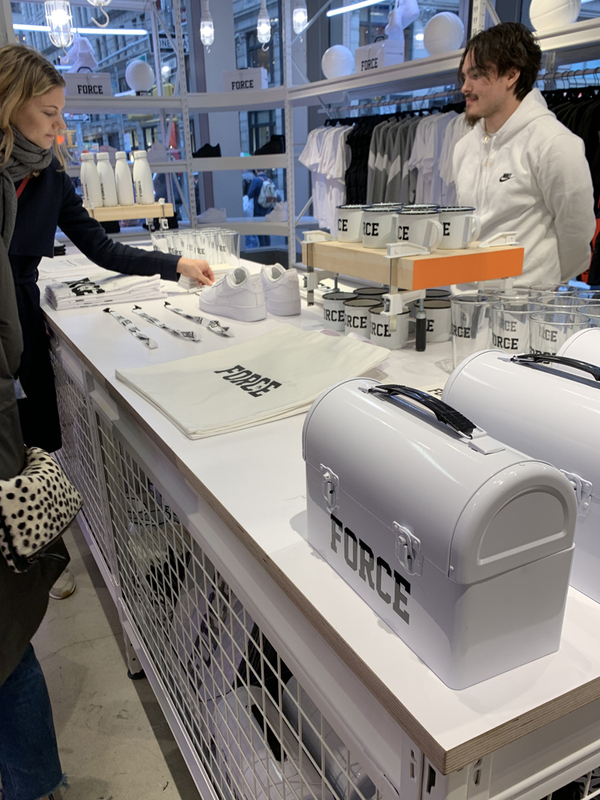 Premier Press helped create and implement the retail graphics and customization of Nike’s newly opened interactive flagship store in Soho, NYC. 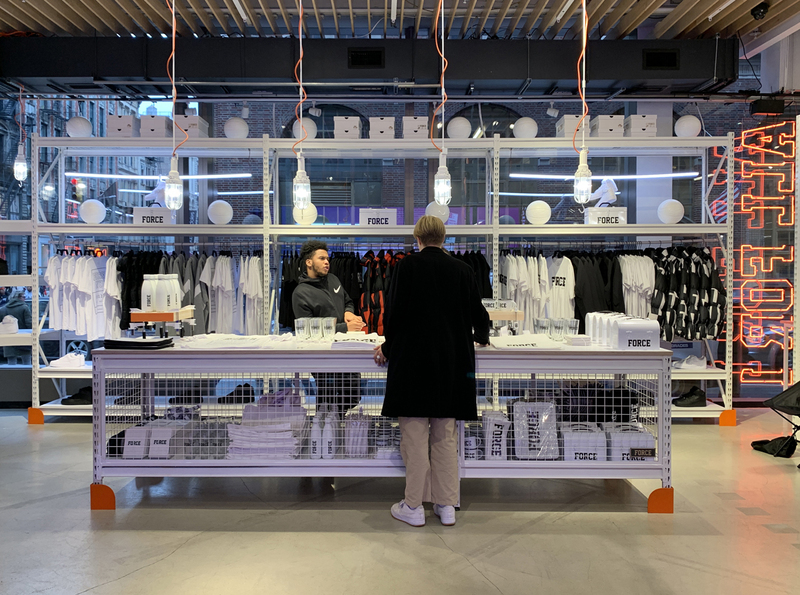 This interactive lifestyle store consists of five floors, each with their own unique experience. 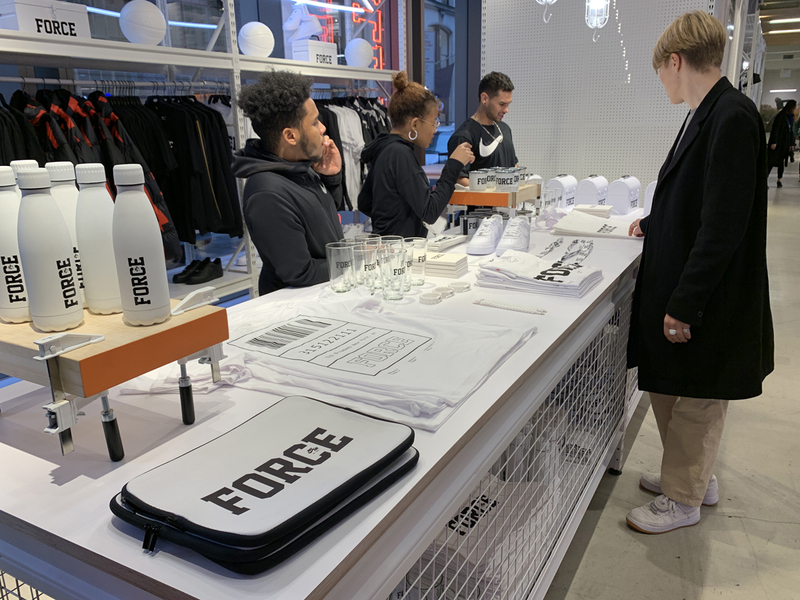 Our project management team, with services on the ground in NYC, handled a considerable lift in a short time-frame to bring Carhartt x Nike Force Collaboration to life. Premier’s team created custom fixtures, custom fixture graphics on canvas, fabric wall coverings, vinyl floor graphics, dye-sub SEG fabric graphics and program project management. Our customization included a match painting a system of products and screen printing of the FORCE logo.